Barring any further unforeseen news breaking over the next few weeks, this will likely be my last post of the year as we gear up for the Christmas and New Years holidays. I thought that it would be useful to look back at what 2018 has brought us and maybe try to prognosticate a little of what 2019 might hold in store. 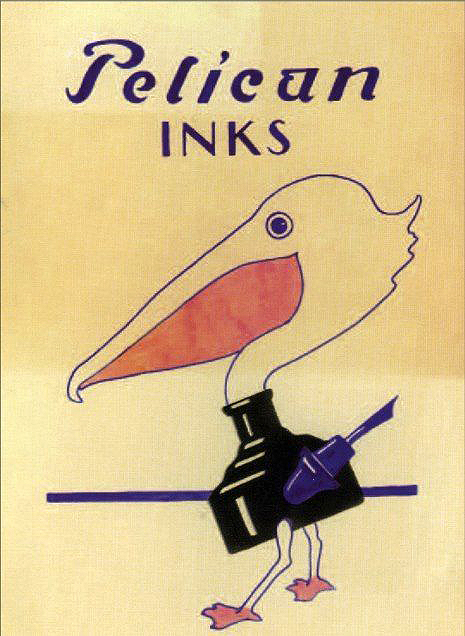 Pelikan has already given us a peek into some of what lies ahead. There was a lot of buzz and excitement going into this year in particular. After all, it’s not every day that a company turns 180 years old. Over the past five to six years, Pelikan has really ramped up their annual number of new releases and this year was no exception with ten new birds joining the catalogue. While I was personally left somewhat underwhelmed, there were more than a few gems to be had amongst the lot. Of course the year wasn’t just about new pens. 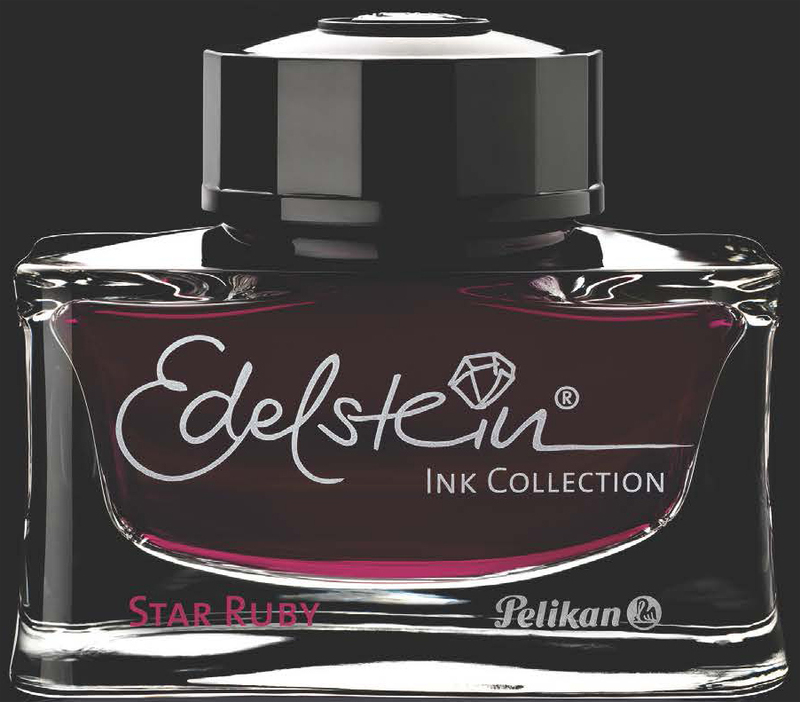 We were given Edelstein Olivine as the Ink of the Year and Garnet was resurrected to live on in the standard Edelstein line up. 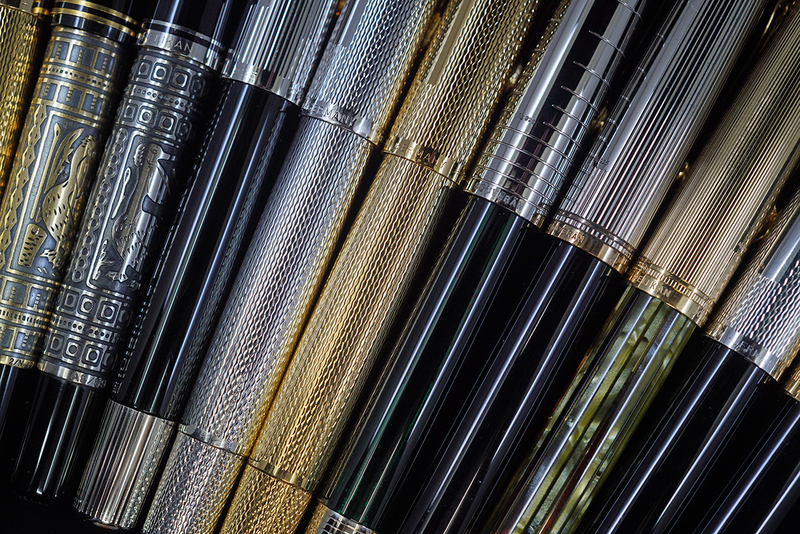 Many of us were also fortunate enough to be able to take part in Pelikan’s largest gathering of pen enthusiasts to date for their 2018 Hubs event. 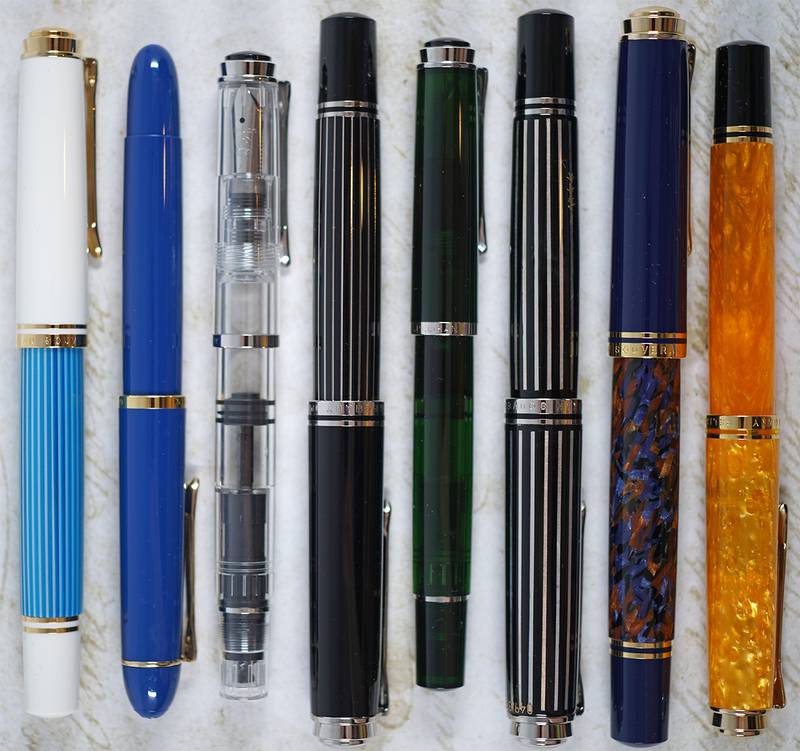 While we had a lot of good come out of 2018, we were all left a little cold when Pelikan increased the prices of their EF nibs across the globe. Read on for a recap of all of the year’s highs and lows as well as some thoughts on what’s to come. As the embers of 2018’s excitement begin to slowly fade with the year’s close, Pelikan rekindles a sense of anticipation for next year by giving us a small taste of what’s to come. 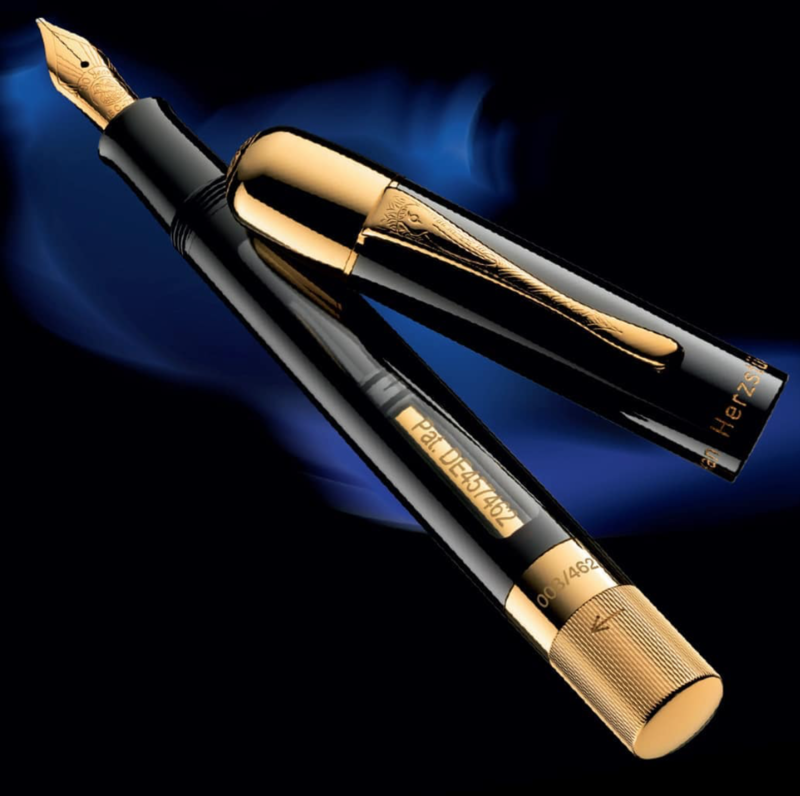 News broke yesterday of the limited edition Herzstück 1929 which pays homage to the origins of Pelikan’s fountain pen production some 90 years ago. Today, reports of the 2019 Edelstein Ink of the Year have surfaced. With the introduction of Star Ruby, the palette appears to have swung from a shade of green to more reddish hues. This will be the sixteenth gemstone inspired color to grace the line-up. The forthcoming Star Ruby will join the likes of Turmaline, Amber, Garnet, Amethyst, Aquamarine, Smoky Quartz, and Olivine as the eighth Ink of the Year. Unlike last year’s Olivine, this one was not a fan chosen shade. While details are just emerging, we can expect availability sometime in March of 2019. Theodor Kovacs altered the course of fountain pen history when he designed the differential piston filling mechanism. 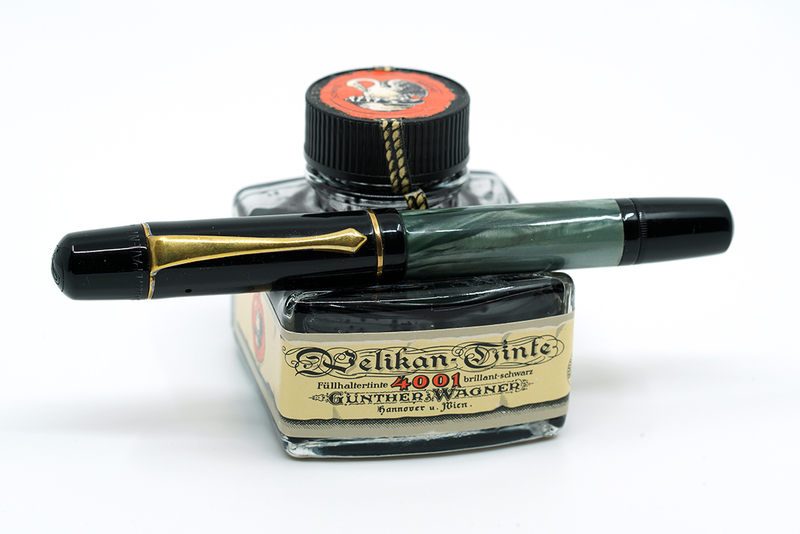 Prior to his creation, fountain pens were known to have smaller ink capacities and were somewhat cumbersome to use. 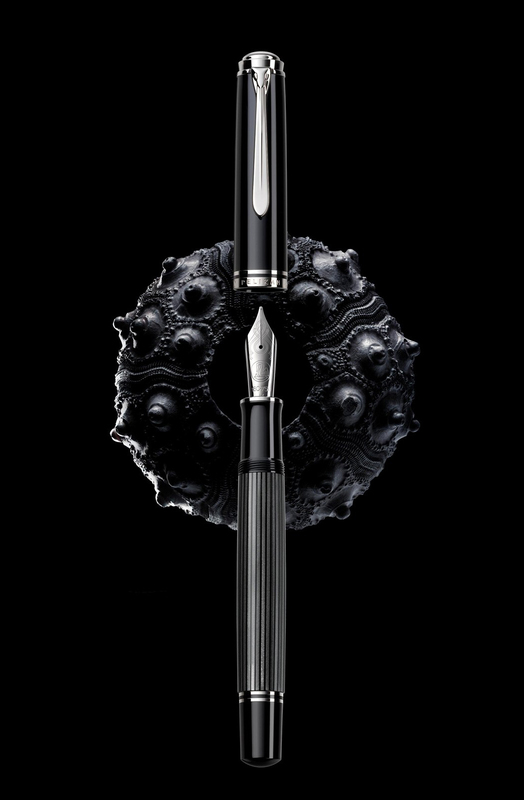 While not the first piston mechanism to ever grace a fountain pen, it was perhaps one of the best. Patented sometime around 1925, Mr. Kovacs entered into a partnership to see his design put into production. When that relationship fell apart due to financial hardship, he sold his patents to Günther Wagner in 1927. The company would re-patent them under their own name in 1929. 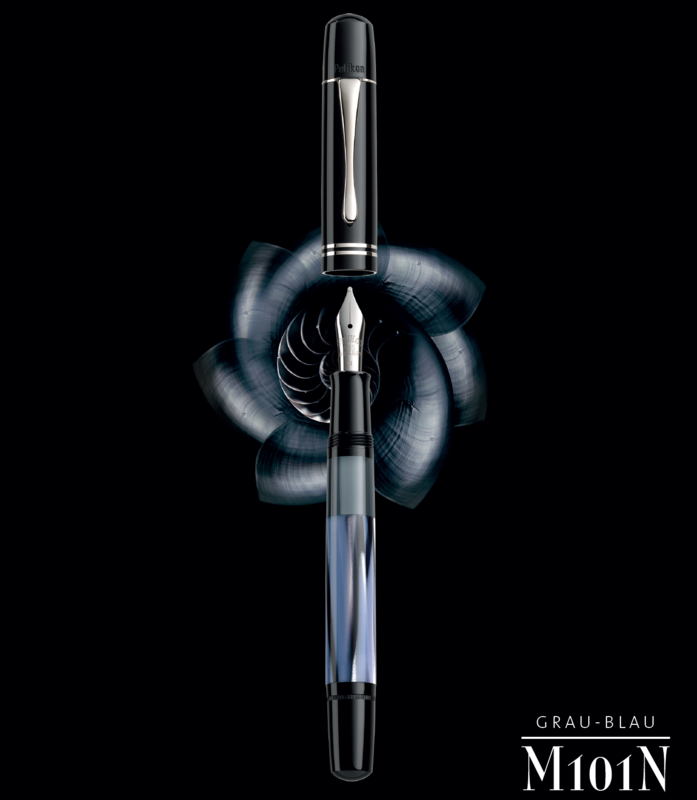 Later that year, Günther Wagner introduced its first writing instrument based on the differential piston filling mechanism, the transparent Pelikan fountain pen, initially provided without a model number. Next year will mark the 90th anniversary of that original release. To commemorate such a milestone in the company’s history, Pelikan is set to make available the Herzstück 1929 Limited Edition anticipated sometime around the end of March 2019. A brand is often a company’s greatest asset. Frequently more than just a logo, tagline, or ad campaign, a brand is the sum total of the consumer’s experiences and interactions with it. Brands are fueled by a purpose and nurtured by the emotional attachment that they cultivate with their target audience. They are the vehicle by which a company defines itself, allowing it to differentiate its products and services from those of its competitors. Brand names can have a significant impact on the consumer’s perceived quality of a product, an item’s price, or even someone’s intention to purchase. The rise of global branding has transformed the marketing industry over the past century. While many brands have been able to successfully conform to a variety of cultures and their values, the discipline is littered with examples where that wasn’t the case. In a field complicated by cultural factors, the diversity of languages, and nationalism, adapting a brand name to the language of the target market can mean the difference between success and failure but the choice is not always so clear-cut. Linguistic and cultural assessments are key when entering a new market and this is something that Pelikan wrestled with in the first half of the twentieth century.